If anyone saw Trey Quinn in street clothes on the corner of Broad street and the Boulevard here in Richmond, odds are they wouldn’t assume ‘heralded college wide receiver out of Southern Methodist University’. Perhaps a surfer or hunter are what come to mind. He’s only surfed once. Now he is in his first NFL Training Camp with a chip on his shoulder pads. 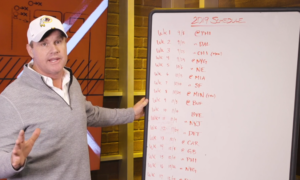 As the 256 th pick in last year’s draft, Quinn was labeled “Mr. Irrelevant,” given to the player who is drafted with the final overall pick. Not the best title when battling to make the 53-man roster. It’s a confidence that has come naturally to Quinn throughout his life. Turn back the pages of his story leading up to training camp and he is anything but irrelevant. A top five receiver in the SMU football program’s history with 1,236 yards and 13 touchdowns in his only season with the Mustangs, he also led all of college football in 2017 with 8.8 receptions per game. Quinn, a Lake Charles, La. 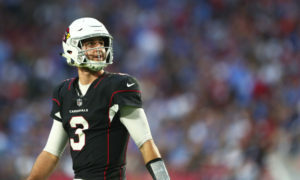 Native, is also a dual-sport high school athlete in football and baseball who won state titles in both sports, not to mention his run in the 2008 Little League World Series where he pitched a no-hitter for South Lake Charles Little League before his team was eliminated in the U.S. title game. Then there is Quinn’s demeanor. A deadpan delivery that even stumps the most vigilant of viewers and reporters. During his post-practice availability, one referenced that fans have considered him to be the Redskin’s Chuck Norris. “Who’s Chuck Norris?” Quinn slyly rebukes. The group along with the young wide receiver chuckle collectively. But quietly behind the scenes, Quinn has strung together impressive performances in his first five practices with the Redskins here at Training Camp. 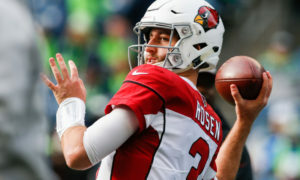 He has yet to drop a pass he should be catching (he won’t confirm or deny if he has) and each completion draws support from fans in attendance. 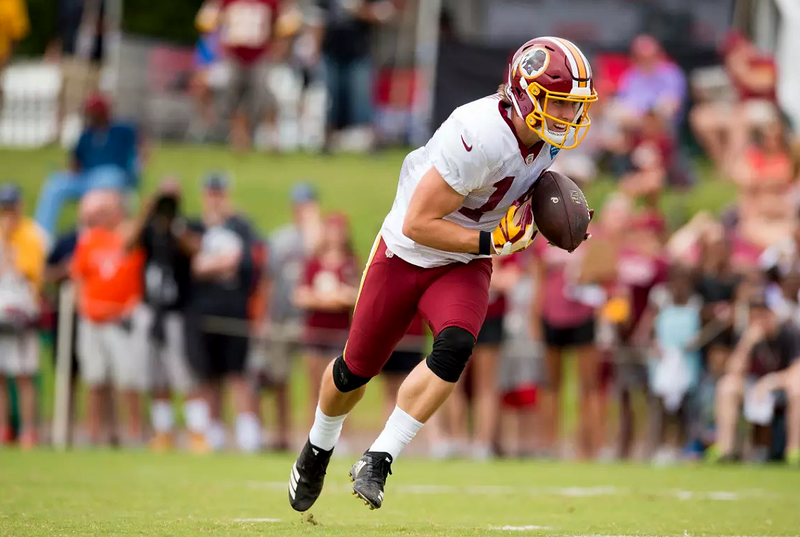 Ultimately the only comment that matters is whether Gruden and the coaching staff believe Trey Quinn is worthy of a spot on the 53-man roster. While he takes snaps at punt returner and in the slot behind incumbent starter Jamison Crowder, Quinn is making it evidently clear he is relevant in the wide receiver unit.